Our open-source components are hosted on Bitbucket under the Unity-Technologies team. You don’t need to be logged in to access the repositories and clone the source code, but you will need an account in order to be able to contribute your changes. 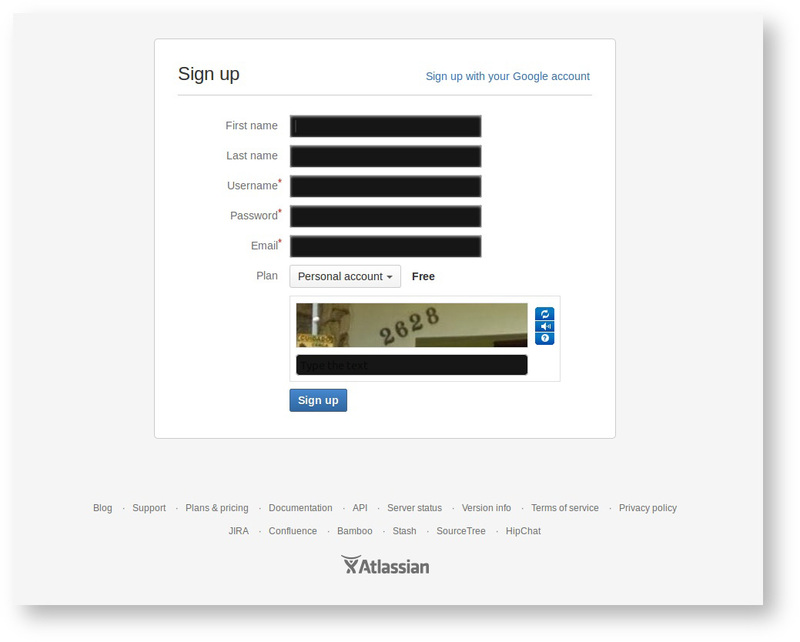 To get started, visit Bitbucket’s account sign-up page. 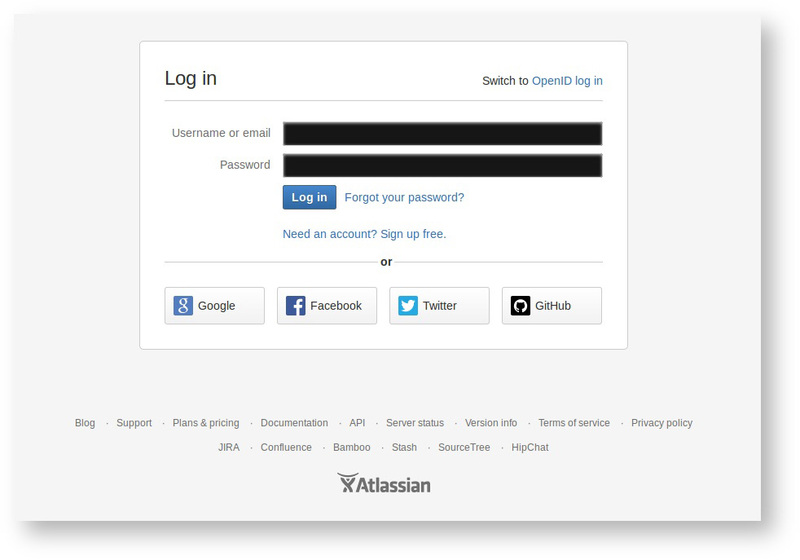 If you don’t want to make a new account, Bitbucket supports OpenID, which will let you log in with your Google, Facebook, Twitter, or GitHub account.